Vida is life at its most radiant. Vida is colour, energy, convenience, and youth. Welcome to the finest address in the prestigious Bayview Village neighbourhood, right next to the subway, and just minutes to downtown.  Vida embodies a location that's as convenient as it is prestigious. The subway is at your doorstep, and across from you is Bayview Village, one of Canada's most upscale shopping destinations. Clean, contemporary and urban, the architecture of Vida presents a whimsical facade of iridescent glass punctuated by linear bands of concrete stone. Lush landscaping and a dramatic arched entranceway give a strong sense of arrival. Friendly, social, connected. The amenities at Vida are designed to take urban living and entertaining to the next level. Register today for special incentives & priority access.